Throughout my career, I have worked with over a thousand people managers and talked with several hundred more. If there is one phrase I have seen managers react to with what looks to me like a ‘heart sink’ moment it’s ‘performance management’. Over recent years we have seen huge global organisations move away from the classic annual appraisal system because it had become a time-consuming process that no longer served employees or organisations. While new ways of thinking about managing and measuring performance have been introduced, what does this mean for a virtual leader? 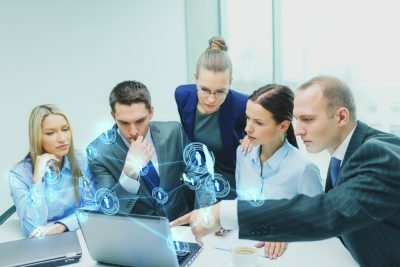 The purpose of this article is to share 6 strategies that leaders can use to manage performance in virtual teams which reflect these new concepts and ways of working. 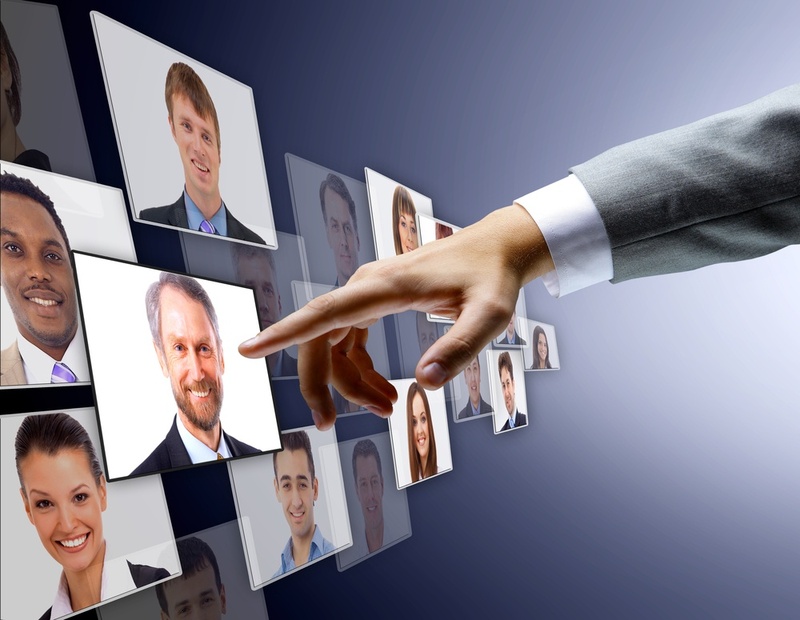 Virtual or not, employees want to know what is expected of them and how they will be evaluated. 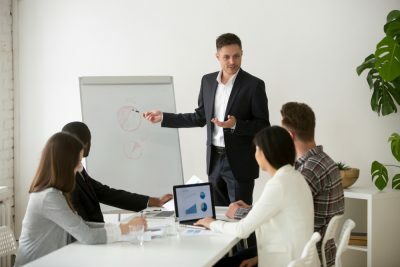 Setting and communicating your expectations means that you and your team member know that performance feedback and coaching will relate directly to these expectations. This latter point leads me on to the next strategy. While many organisations still use SMART goal setting, John Doerr’s Objectives and Key Results system used by Google and The Gates Foundation has been introduced into a growing number of organisations. Whatever system you use, including measuring competencies, be sure to agree what will be evaluated and how. 1. The person is doing so well they are so busy they haven’t had time to make contact. 2. Things aren’t going well, and they are not in a good place. Employees are no different from entrepreneurs. It is easy, especially when your team are virtual, to assume that if we don’t hear from them, everything is ok. And we all know about the ‘assume’ acronym. The easiest way to know how each team member is doing is to have a practical system that allows everyone to track work and results and to communicate frequently. Make use of the multiple mediums that are available, from regular team Webex meetings, to an ‘online watercooler’ hangout area, email, one-to-one calls and let’s not forget the all-important face-to-face one-to-one meeting. When you are maximising a variety of mediums to keep in touch individually, it’s easier to have a handle on how a person is progressing. A key part of your communication will be to help team members review their work and performance through regular motivation and developmental feedback. Use a feedback model to help when giving and receiving feedback. This allows you to be specific with your observations and keep the feedback at a behavioural level when giving developmental feedback. Invest time in developing your coaching skills so that you can confidently coach even when you can’t see the person. Using a feedback and coaching model also means that individuals have a framework for self-coaching and personal evaluation. One of the biggest complaints I hear from de-motivated team members is that they have insufficient contact with their manager. Remember that while your team members may be out of sight, they must not feel out of mind. Scheduling performance conversations and keeping those appointments is key to a team member feeling valued, motivated and that their performance and contribution is recognised. Having frequent conversations with your team members individually also creates an environment where concerns are raised before they balloon into something bigger. How likely is it that a virtual employee will pick up the phone to talk to their manager about a performance or business concern when their manager has cancelled the most recent in-person one-to-one and the previous one-to-one calls? I think you get my point. One final thing to say here. Remember that your team members have different communication styles. While many will proactively raise their concerns with you, others respond better when asked. What’s getting in your way and is there anything I can do or you need from me? Reward and recognition is often a personal thing. 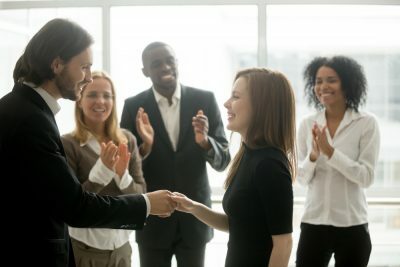 Some team members will love having some public recognition during one of your team’s Google Hangout sessions, while another will visibly recoil in embarrassment. If you genuinely want to motivate your team, find out what kind of rewards they value and how they like to be recognised. While I wouldn’t say no to a client giving me a bottle of Veuve Cliquot as a thank you gift for delivering a leadership development programme, I have colleagues from different cultures who wouldn’t appreciate it. Be aware of and respect cultural differences. While we do need systems and processes even for performance management, these alone won’t work. The key to successfully managing performance in today’s organisations is to have a continuous conversation. To make this happen with your virtual team, invest the time in planning regular conversations, keep the dates and supplement these with the additional virtual team get-togethers.